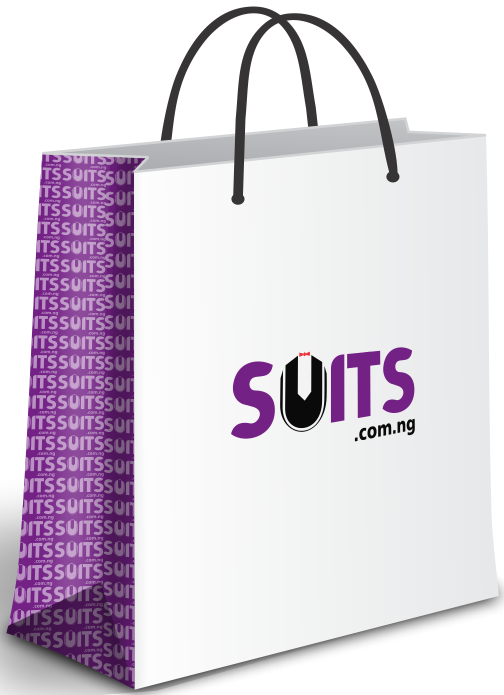 Return is free at suits.com.ng! With your complete order information for return process, please indicate your reason for return. Our customer service makes it easy to return an item without hassle. Suits.com.ng must be informed of the intention to return an item within 3 days of delivery, and 7 days period to return, having no exceptions to our return policy. Through the phone numbers and email address provided above. The suits and accessories (Shoes, Shirts, Watches, Ties, Belts, Suspenders, Cravats, Waist coats etc) must be in new and unused condition as delivered, and must still carry all original packaging, brand tags, and accessories. We are experts in the fashion industry, once we obtain all the information about your body size, be assured that the right size of item shall be delivered to you. For this purpose, there would be no need to unfold an item like a packaged dress shirt, until you are have decided to keep it. Therefore, items like dress shirt must not be unfolded from its package, except removing from the covering carton or nylon packs for checks. After a return has been received, we shall conduct a proper validation check on the item, to ensure it was returned in good condition as was sent, hence was returned unused and without any physical damage. 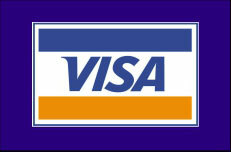 Please allow us for 10 business days to process accordingly for refund. 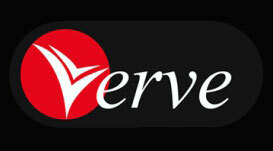 If you did prefer to be refunded with our store credit, exchange or cash refund. We shall send you an email immediately your return has been completely processed. 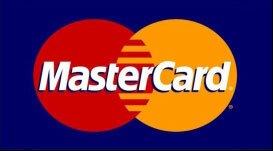 Our store credit is the financial value of your return which you can use any time to purchase the same item or another of equal value when needed. One of the advantages of our store credit is that you will be able to obtain the item with the old price paid, even if the future price at the time of credit repay has increased as always the case in Nigeria. In exchange, you will be able to exchange the item with another item of the same category or another of difference category with equal value without hassle. Items returned for store credit or exchange must be in unused condition, with tags, original packaging and accessories in place. You have every right as covered by our customer protection policy not to accept an item damaged through shipping process or handling. We partner with the best logistic companies like FEDEX, and we shall also make sure your order is delivered at the best service. Delivery will be at your office or residential place as the case may be, or the office of our logistic partners nearest to you. If the gift is not returned, the value of the gift shall be deducted from our refund. The discount shall not reflect on your refund, we shall refund you completely without deducting the discount value. 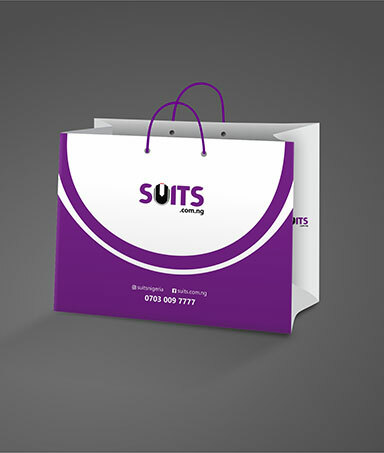 Note: Suits.com.ng is a cutting edge fashion hub committed to the delight of our customers.